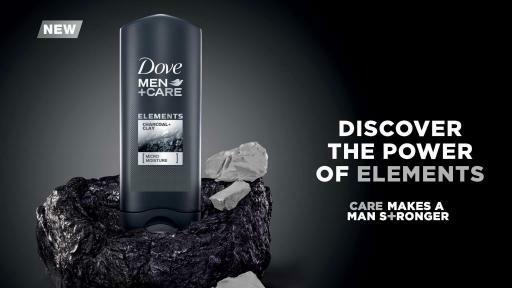 ENGLEWOOD CLIFFS, NJ, February 13, 2017 – Dove Men+Care, the #1 fastest growing men’s grooming brand in the U.S., is debuting Elements, a multi-product innovation that will leave men feeling refreshed while offering the superior care for their skin, underarms and hair expected from Dove Men+Care. The range draws on premium ingredient combinations including Minerals and Sage, Charcoal and Clay, and Mineral Powder and Sandalwood, which create a transformative feeling of freshness for men’s grooming routines. 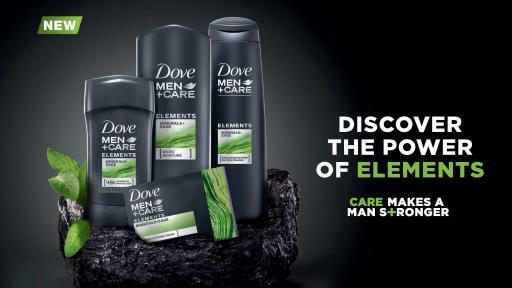 Specifically designed for men, Dove Men+Care Elements is built on the Dove brand’s heritage in cleansing, moisturizing and care, and remains the #1 dermatologist recommended men’s skincare brand. As a way to bring the Dove Men+Care Elements feeling of freshness to life and tap into men’s interest in unique adventure travel experiences, the brand is building the Dove Men+Care Elements Treehouse just outside of Chattanooga, Tennessee. Renowned treehouse builder, author and T.V. host, Pete Nelson, will design the family-friendly treehouse space inspired by the unique ingredient combinations found in the Elements range. Starting today, consumers can visit www.DoveMenCare.com/ElementsTreehouse to explain why they want to stay at the Dove Men+Care Elements Treehouse along with their family, which will open in the spring. 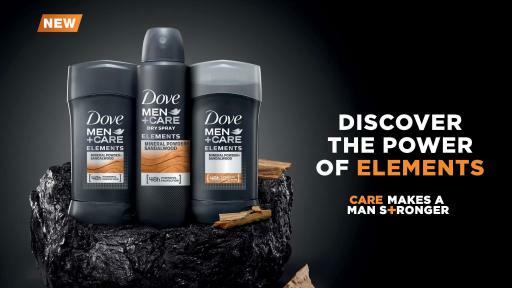 For more information about Dove Men+Care Elements, and to learn how you can visit the treehouse, go to http://www.DoveMenCare.com/ElementsTreehouse and follow @DoveMenCare on Twitter and Instagram. 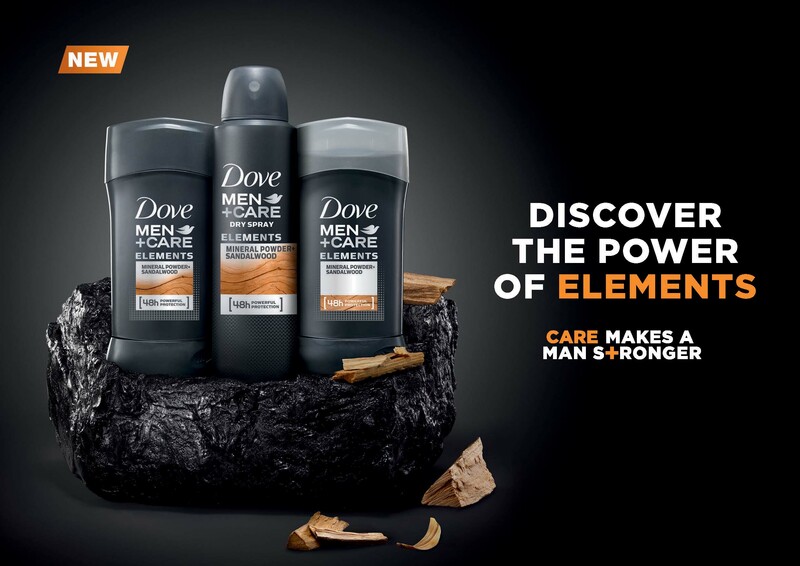 Dove Men+Care is the first range of products from Dove developed specially for men. Dove Men + Care is the #1 dermatologist recommend men's skincare brand. 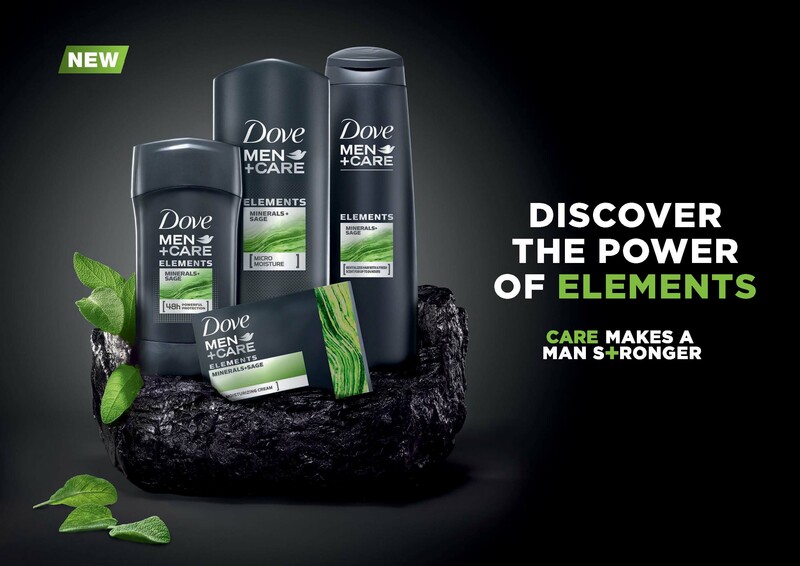 Launched in 2010, the Dove Men+Care portfolio includes bars, body washes, face care, anti-perspirant/deodorants, and hair care. 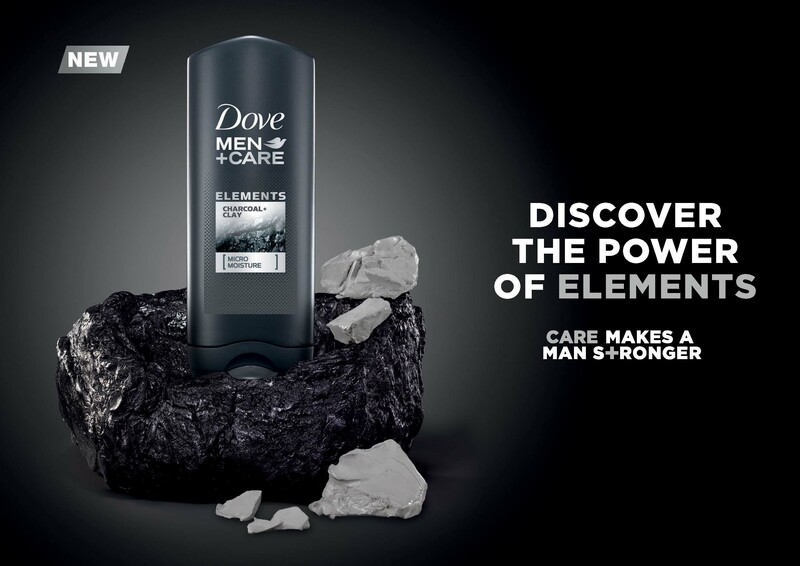 Dove Men+Care is available nationwide in food, drug, and mass outlet stores. Unilever is one of the world’s leading suppliers of Food, Home Care, Personal Care and Refreshment products with sales in more than 190 countries and reaching 2 billion consumers a day. In the United States, the portfolio includes brand icons such as Axe, Ben & Jerry’s, Breyers, Caress, Clear Scalp & Hair Therapy, Country Crock, Degree, Dollar Shave Club, Dove, Good Humor, Hellmann’s, I Can’t Believe It’s Not Butter!, Klondike, Knorr, Lever 2000, Lipton, Magnum, Nexxus, Noxzema, Pond’s, Popsicle, Promise, Q-tips, Seventh Generation, Simple, St. Ives, Suave, Talenti Gelato & Sorbetto, TIGI, TONI&GUY, TRESemmé and Vaseline. All of the preceding brand names are trademarks or registered trademarks of the Unilever Group of Companies.